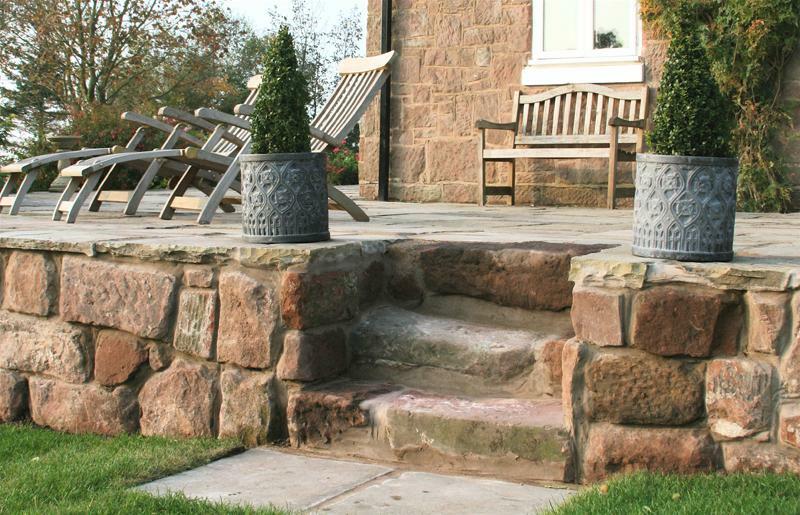 TJS Landscaping have extensive experience providing a wide variety of landscaping services to transform your property. 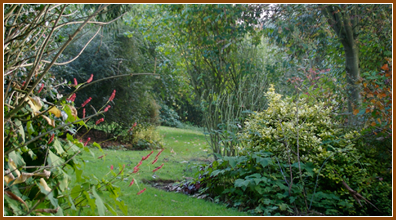 We are experts in the management of large gardens, carrying out a wide variety of regular or one-off maintenance services. 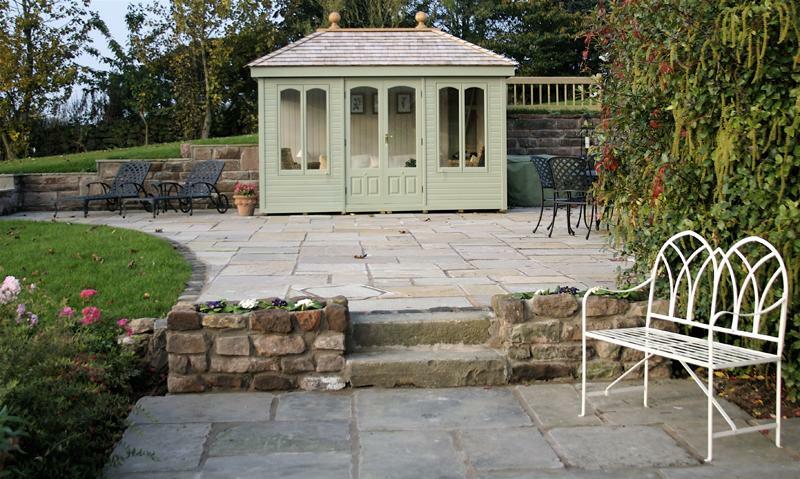 We offer a full design service, our team will work closely with you to design and build your dream garden. 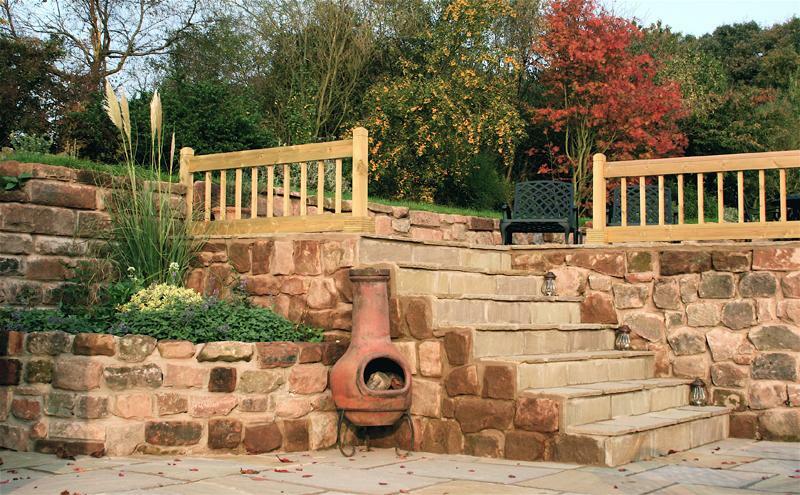 Established in 2001, TJS Landscapes are a friendly and professional landscaping and garden maintenance service, working throughout Northwich, Cheshire and the surrounding areas. We are an award winning, family owned service that prides itself on the quality of our work. Annually participating in the RHS Tatton Show where we have won gold (2009), silver (2011), and winning Bronze at the RHS Chelsea Flower Show (2010), respectively. 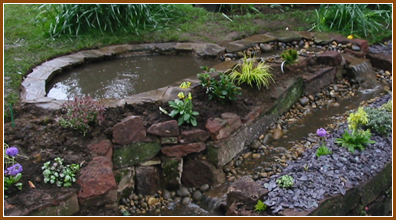 We offer full and professional, quality maintenance and landscaping service at a competitive price. All quotes and advice is free and very much part of our service. 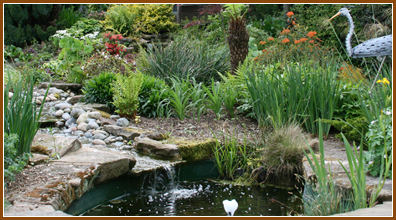 Please contact us today to discuss your landscaping requirements!